Convenient, clean, and easy to show with new carpet and paint and a good price. 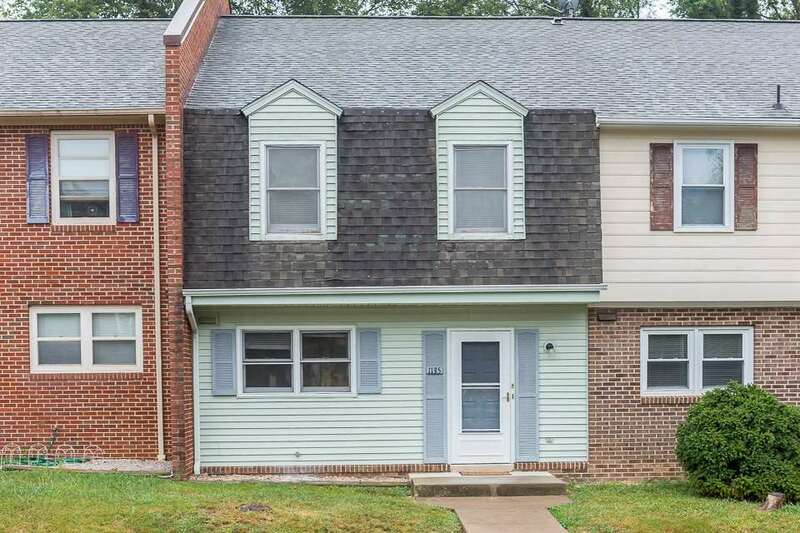 Within walking distance to JMU campus, this townhome is close to so much: downtown, campus, shopping, doctors, and interstate 81. Whether investment or residence this is a great value! Call your agent today!.